This beautiful picture of Monica Vitti was taken by photographer Rodrigo Pais on August 1st, 1961 in Rome: the Italian actress was on the set of Michelangelo Antonioni’s L’eclisse. My attention was caught by the square glass bottle sitting on the left of her dressing table. 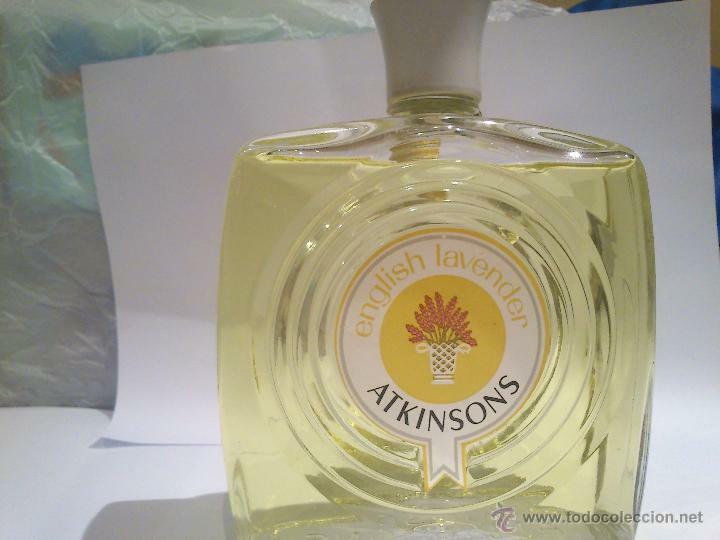 It’s an Atkinsons cologne, very popular in Italy. I’m not sure if it’s English Lavender or Gold Medal, though. I’ve also spotted another popular drugstore beauty product, Roberts rosewater. 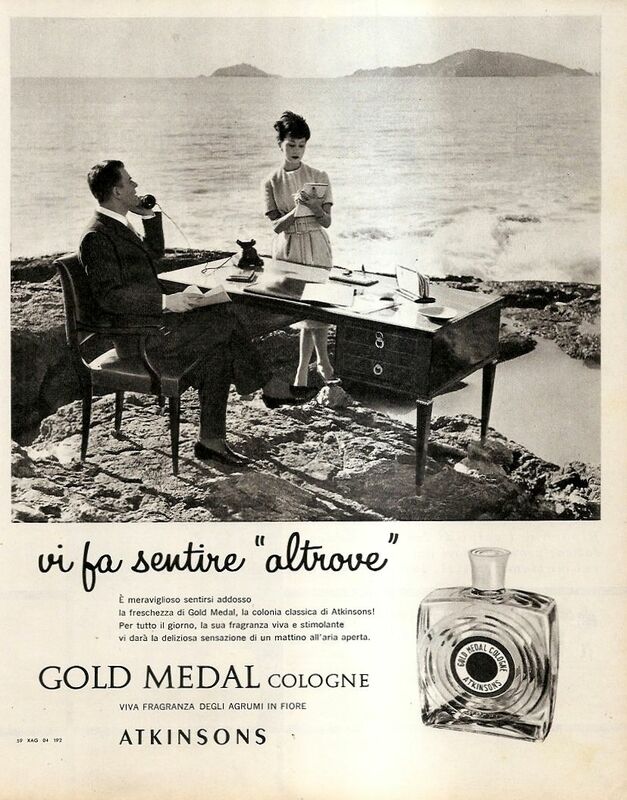 You may remember the same bottle was seen in a film starring Vitti, Modesty Blaise (1966) by Joseph Losey.